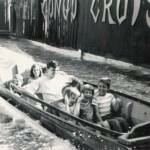 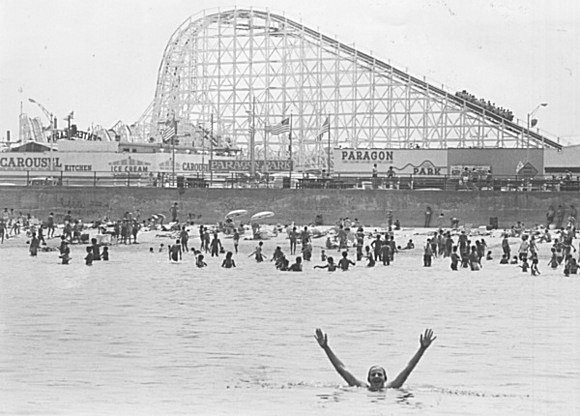 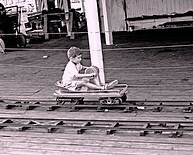 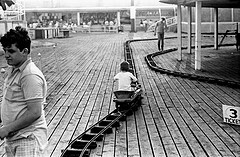 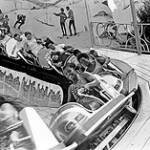 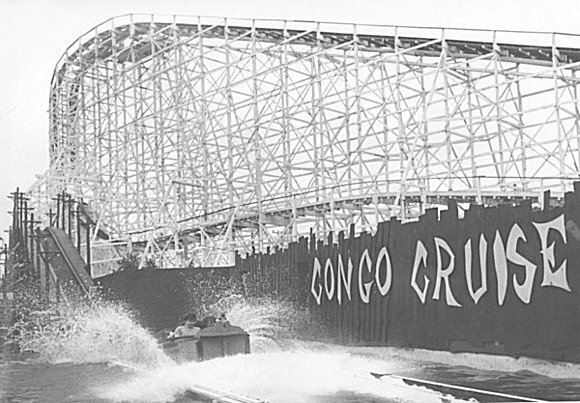 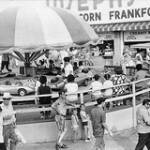 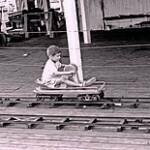 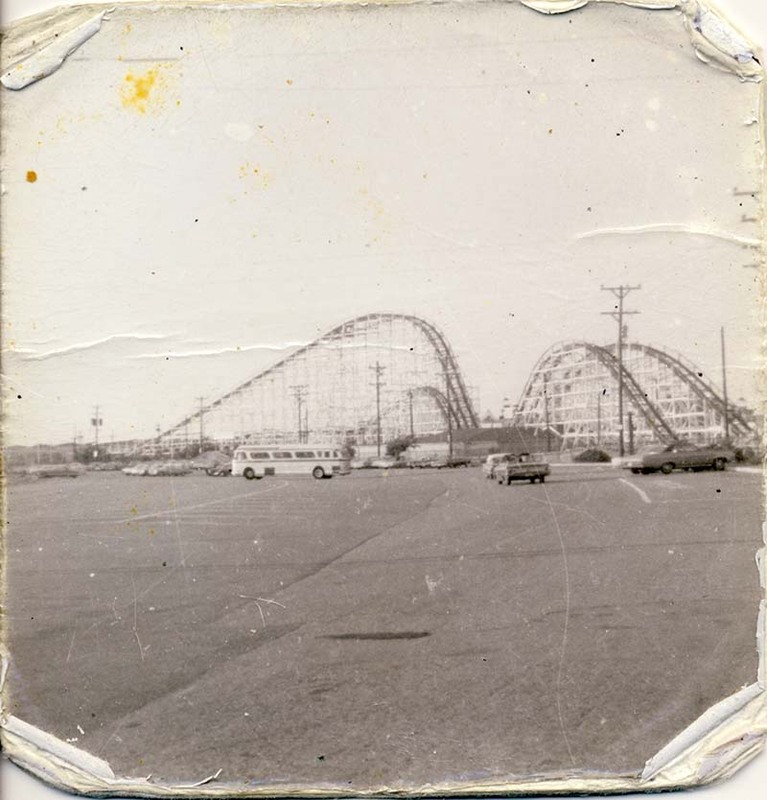 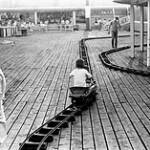 is dedicated to the memories of one of New Englands most popular sea-side amusement parks. 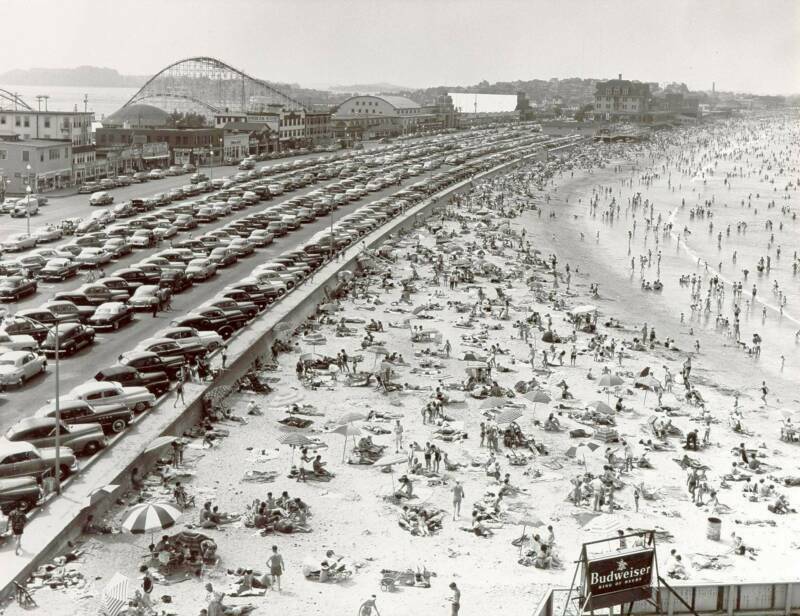 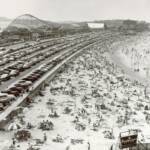 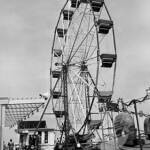 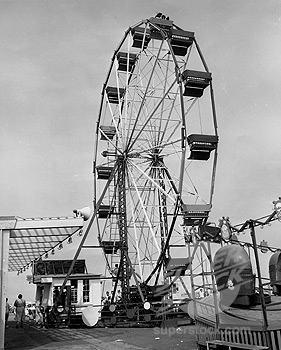 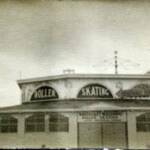 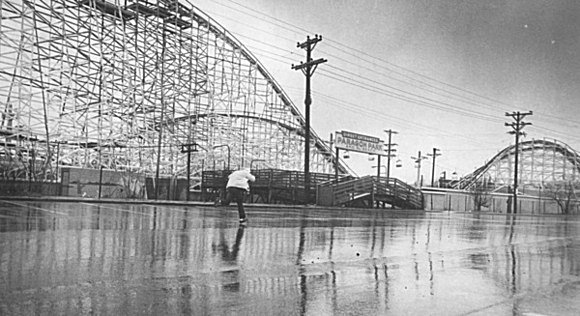 Paragon Park was located at Nantasket Beach in Hull Massachusetts and provided years of family fun and enjoyment to everyone who visited. 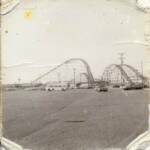 Inside this site you'll find many old photographs as well as some current ones. 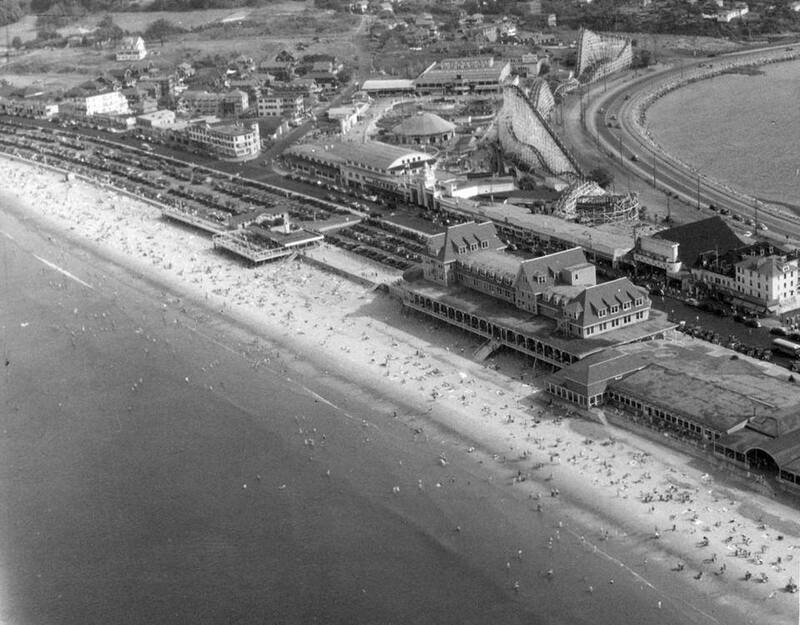 There are polls, links and stories from across the country from the many people who once visited Nantasket and Paragon Park. 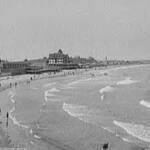 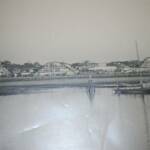 The main context of this site is my own personal story of the many wonderful years I spent at Nantasket Beach and Paragon Park. 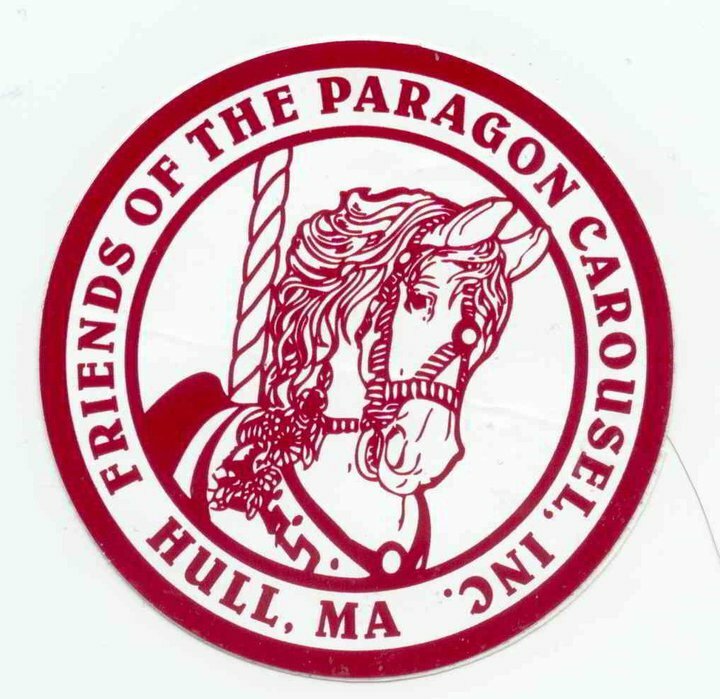 You will also find links to local business in Hull as well as other sites related to Hull and Nantasket. 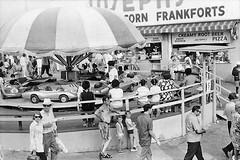 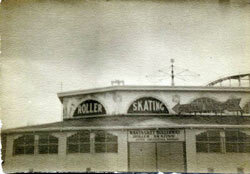 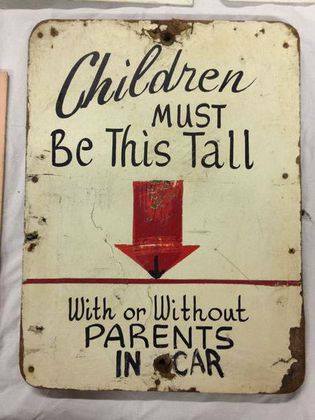 Paragon Park was one the very best family amusement parks, long before the days of multi million dollar theme parks. 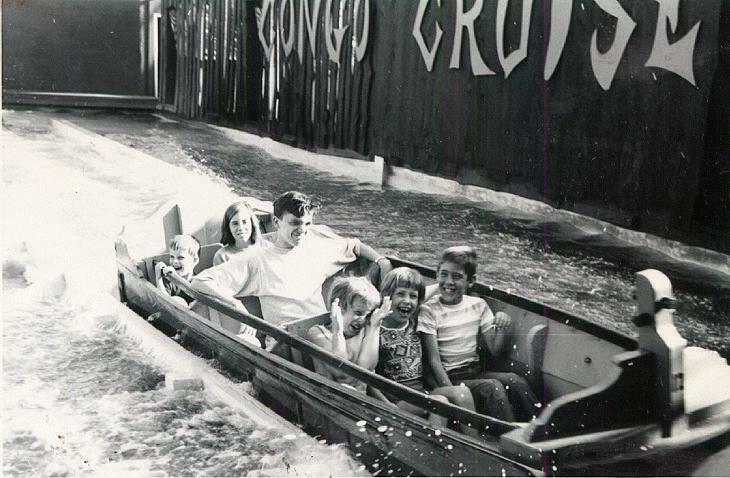 Come inside, take a look around and a quick trip down memory lane, and share some of your memories with us. 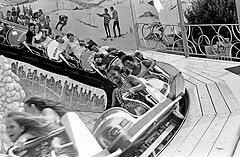 Hope you enjoy it !! 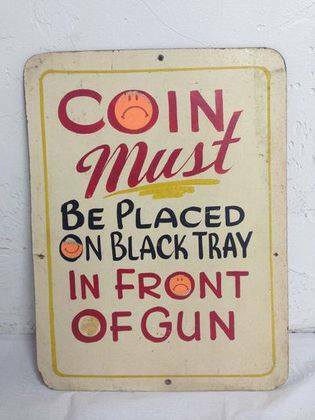 Click the eagle, for something really cool!